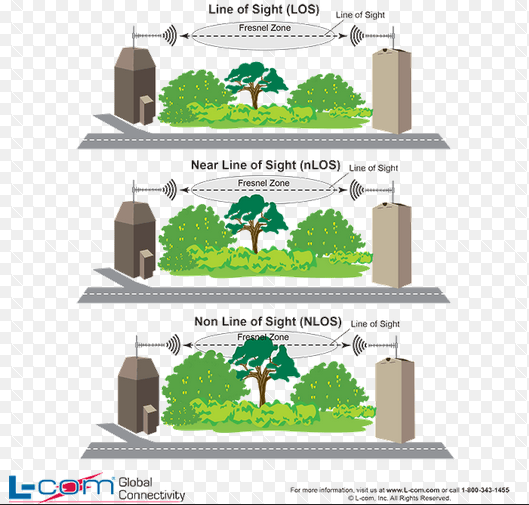 “Line Of Sight” is an often misunderstood term. I run into customers often who are having some issues with wireless sensors, and will say “I have Line Of Sight, I can see the pump house from the sensor”. 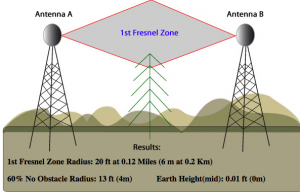 One critical factor which is often ignored or misunderstood is the Fresnel Zone. 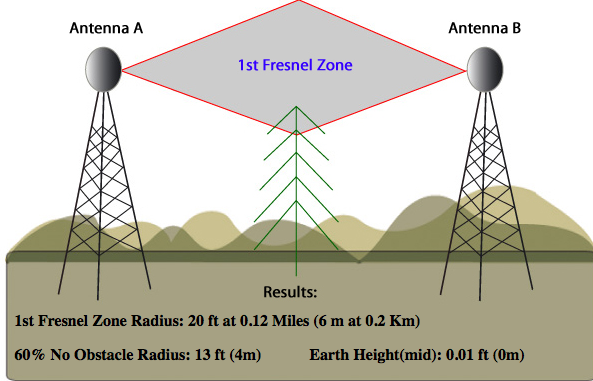 Simply put, the Fresnel zone is an elliptical zone of clearance between antennas that needs to be clear of obstacles for maximal radio performance. Obviously, it’s not always practical to raise a wireless sensor antenna up to building height. But for many of our customers, we find that if you can raise the wireless sensor up off the ground to anything close to 6 feet, and then raise the antenna on the base station or pump house to a significantly greater height, that the first major enemy of the Fresnel zone which is the ground, is mitigated.